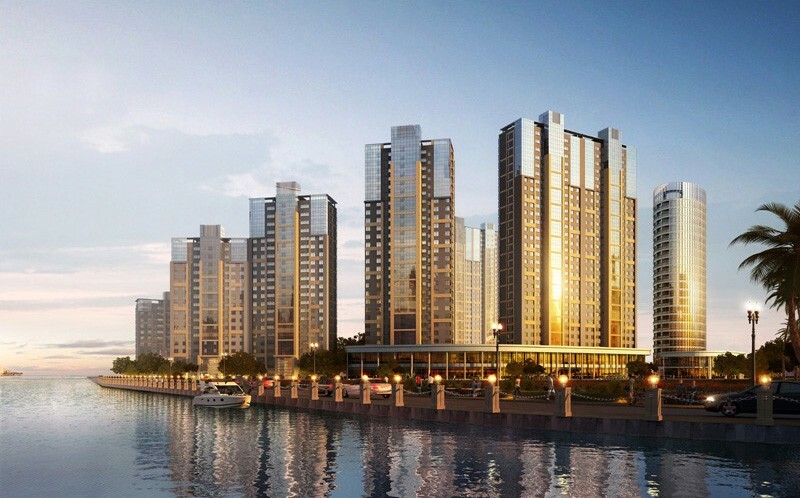 09.2012 PSA designed Marina Bay high-rise residential development officially starts pre-sale of its 1,024 units with grand celebration in Qingdao, China. 08.2012 The August issue of the -design & designing- magazine has featured some of PSA projects and an interview with PSA principal Henry Liu on public space design. 03.2012 PSA won the second place prize in a 400,000 sm technology park competition which includes international rivals of LDI, SBA, Cook and RTA-OFFICE in Nanjing, China. 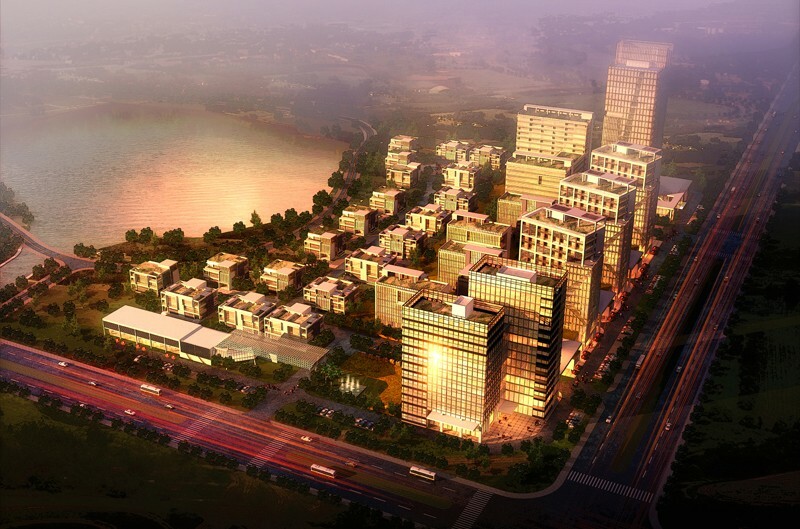 12.2011 PSA has submitted the Design Development package for the 180,000 sm Jiaxing Kingworld Technology Park which has numerous “green design” features in Jiaxing, China. 10.2011 PSA designed Marina Bay Visitor Center opens with PSA principal Henry Liu paneling on Bayside Living and PSA designer Brian O’Connor performing instilment of waters around the world. 09.2011 PSA seals “total design contract” on Jiaxing Kingworld project which grants PSA full power on design development all the way to construction phase. 05.2011 PSA becomes strategic partner of Guoda Group in designing of the 224,000 sm Quzhou mixed-use project which features office tower, boutique hotel, shopping mall and apartments. 05.2011 Much anticipated Marina Bay project phase I breaks ground with construction of the visitor center, underground parking and six of the ten towers planned.